When you need a root canal or other endodontic procedure, come to Everest Dental LLC. You’ll get treatment from Dr. Wolodymyr Zin, an NYU graduate and an experienced dentist with over 25 years in practice. Dr. Zin takes the time to patiently explain your endodontic procedure clearly and completely. At Everest Dental LLC, your endodontic procedure is performed right in our office without general anesthesia or heavy sedation. That makes your recovery time shorter and doesn’t leave you with the lingering effects of full sedation. It’s a quicker, simpler approach to dentistry that fits with your busy schedule. No matter what kind of endodontic treatment you need, Everest Dental LLC can provide it. Root canals are the most common procedure, and we can do both the initial treatment and any retreatment that might be necessary. A root end surgery, also known as apicoectomy (apico- + -ectomy), root resection, retrograde root canal treatment (c.f. orthograde root canal treatment) or root-end filling, is an endodontic surgical procedure whereby a tooth’s root tip is removed and a root end cavity is prepared and filled with a biocompatible. 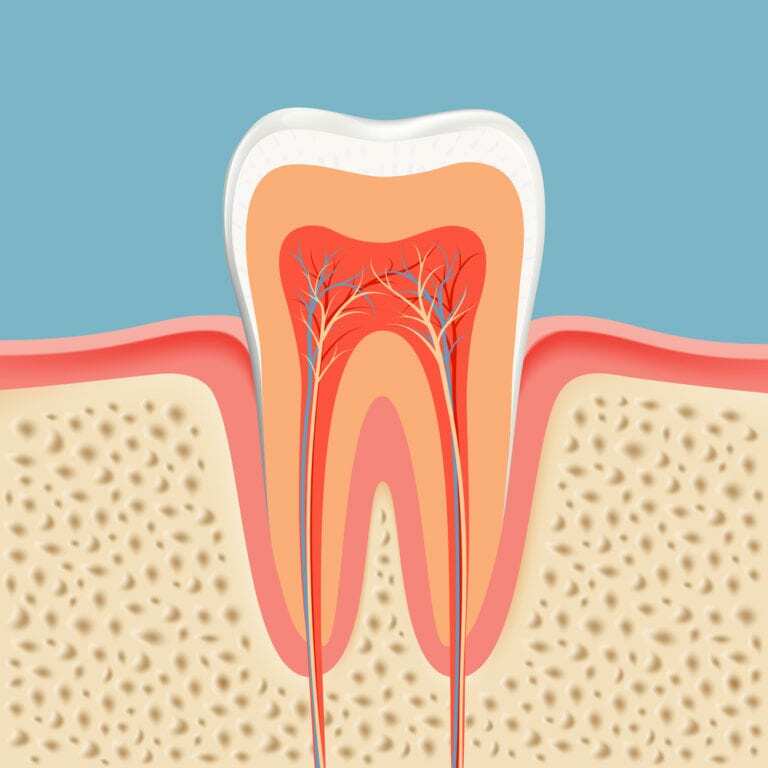 Endodontic procedures are important tools in treating cracked tooth and dental trauma as well. By properly treating the tooth root and dental pulp, we can often save your tooth or, if saving the tooth is not possible, prepare the area for an implant or other restorative solution.